very teacher in Texas would get a $5,000 raise under a spending bill approved by the state Senate, but any pay hike still has a long path to Gov. Greg Abbott's desk. "The Texas economy is the tenth largest in the world -- larger than Russia. Responsibly managing the budget for this state is a monumental task and Sen. Nelson and the Senate Finance Committee deserve the thanks of every Texan," said Lt. Gov. Dan Patrick. "They have been working on this, literally, night and day for months and the budget they presented to us today, which was passed unanimously by the Texas Senate, is a responsible and conservative budget that will ensure that the Texas economy continues to thrive and grow." 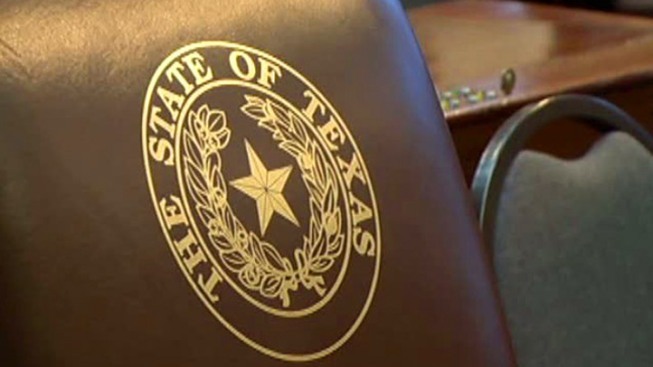 The budget bill passed Tuesday includes billions of new dollars for public schools in Texas. But the Senate and House -- which are both controlled by Republicans -- must now work out differences over how much to give teachers. Republican leaders have promised more education funding after years of cost-cutting. Other states are also showing a new commitment to classrooms after teacher strikes in West Virginia last year began pressuring lawmakers. "Like every budget passed by the Senate since I have been lieutenant governor, Senate Bill 1 is within the spending limit set by the Texas Constitution. It also includes $2.7 billion to address the top priority of Texans -- reducing local property taxes. Senate Bill 1 maintains our commitment to law enforcement and border security," said Patrick. "For the third budget in-a-row, we have appropriated $800 million to enhance border security, which is particularly critical during the current border crisis." Patrick added that SB1 also includes covering costs related to Hurricane Harvey and other critical infrastructure rebuilding maintenance. "Senate Bill 1 restrains the growth of state government and will move Texas forward," Patrick said. The total price tag of the Senate's state budget is roughly $248 billion. The legislative session ends May 27.